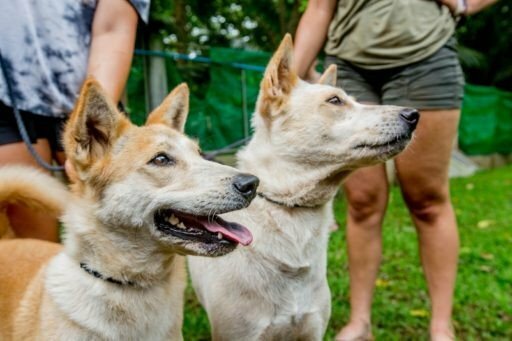 Learn and practice clinical skills at a dog shelter and spend a week volunteering hands-on with rescued elephants. 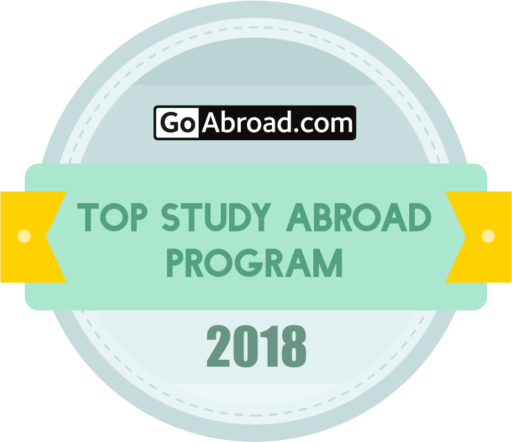 Our Thailand College Vet Program has been named GoAbroad’s Top Rated Study Abroad Program of 2018! Read more about the honor here! 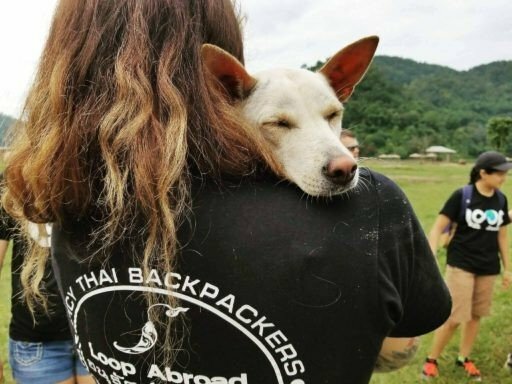 This two-week program puts you alongside a veterinarian whose job is to teach you so you can learn and practice new skills while helping animals in need. Work in a dog shelter or a dog clinic and learn clinical skills including blood draws, suturing, skin scrapes, and assisting in spay and neuter surgeries. 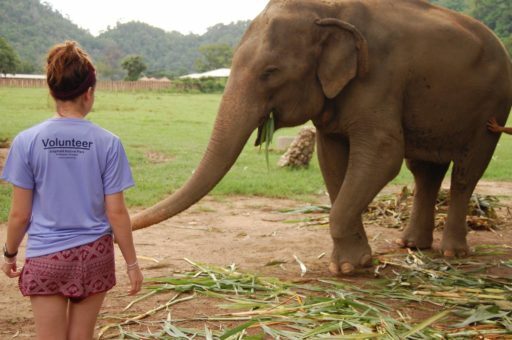 Spend one week living at an elephant sanctuary learning about and caring for rescued elephants. 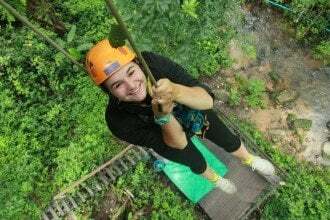 Evenings and weekends are filled with fun activities such as zip-lining and exploring street markets. College students (rising freshman through graduating seniors) and young adults 18-23 who are interested in becoming veterinarians or working professionally with animals. There are no pre-requisites for this program. You do not need to be in school currently to apply. Individuals of any nationality may apply. Applicants should be comfortable working with animals and getting their hands, and everything else, dirty. This program can accommodate a maximum of 12 participants per session. Read student reviews on GoOverseas! 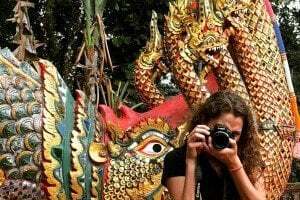 By adding the Thailand Adventure Bonus Week, Marine Bonus Week, or Elephant Bonus Week to your program, you can build your own three-week adventure without increasing your airfare. 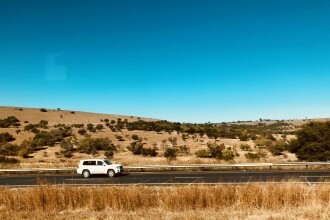 Or add the South Africa Adventure Bonus Week to your program! For this, you’ll need to purchase additional airfare from Thailand to South Africa. Tuition is $3,850 USD, not including international airfare. Airfare on the group flight from New York (required) is $1,785 round-trip including taxes and fees for summer 2019. Airfare on the group flight from New York (required) for the January 2019 program is $1,385 (roundtrip including all taxes and fees). Your tuition includes donations to the ARK Dog Shelter and the Elephant Nature Park to help fund medicine, food, and care for the animals. The AVMA says, “If you have the opportunity to work… for veterinarians who work with different species, that’s a bonus that can make you more appealing to a veterinary school admissions committee.” We’re proud to offer you that opportunity! You will get to know your vet during the program, and they will get to know you! If you participate to the best of your ability, you will be well-positioned to ask for a recommendation letter at the end of the program. This program provides a total of 80 service hours. Loop Abroad is a certifying organization for the Presidential Volunteer Service Award, for which those hours are eligible. 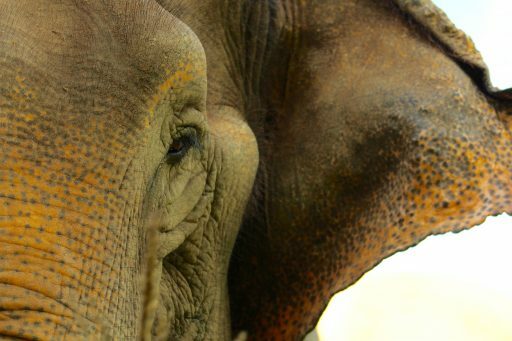 A transcript for 3 college credits (graded or pass/fail) for “Tropical Shelter Medicine, Management, and Welfare: From Companion Animals to Elephants” is available for this program (additional fee applies). This course is the academic component of your program. You may also be able to get credit directly from your college or university for this program. If you are seeking credit from your college or university, please contact us for any assistance needed. 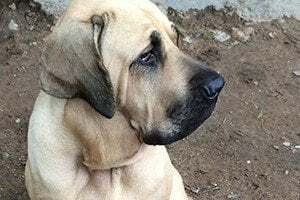 The Clinic provides free care and sterilizations to village dogs and cats and overflow housing for dogs at the nearby rescue, the Animal Rescue Kingdom. All made possible by the hard work of local veterinarians and visiting veterinarians and students! Chiang Mai is a city of contradictions and surprises. The old city walls and brick Buddhist stupas speak to the city’s 700-year history as the center of the Lanna Kingdom. In this two-week program, you’ll work and learn alongside veterinarians at an elephant sanctuary and a dog rescue. 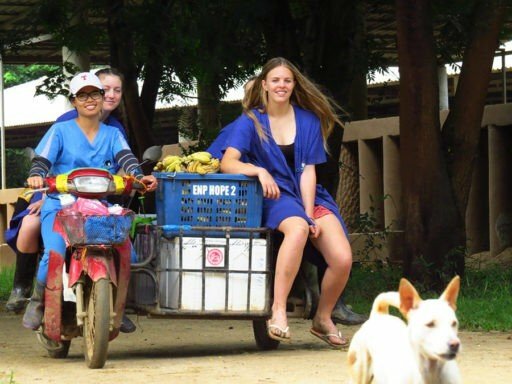 Live among the elephants and care directly for them, provide check-ups and procedures to dogs in need, and experience magnificent Thailand first-hand. Students are in the examination room in small groups, assisting with procedures and surgeries and learning hands-on from the vet. 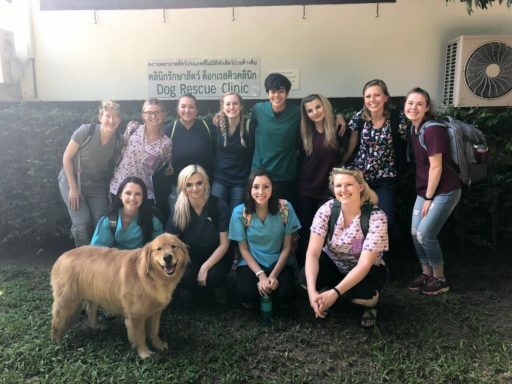 Each day will have a lecture-style portion at the clinic and a chance to put the skills learned into practice helping animals in need, culminating in two surgery days at the end of the week. In the evenings and over the weekend, we will have a chance to explore city life in Chiang Mai, including visits to local street markets for eating and shopping, dinners at local restaurants, a meditation lesson with a Buddhist Monk, a city tour, the choice of a ziplining day in the jungle or an outdoor Thai cooking class, a visit to Doi Suthep temple, and some chances to relax in the city and at home. In addition, your vet will help you learn about elephant anatomy and physiology, body condition scores, and behavior. 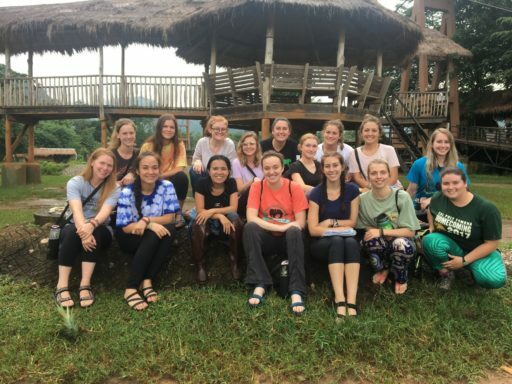 A Loop Abroad group from 2018 with Lek Chailert, founder of the Elephant Nature Park. 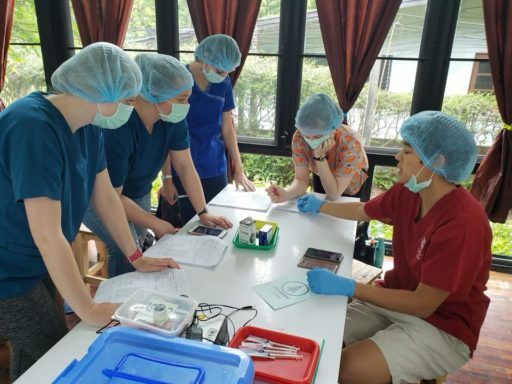 There will be a chance while at the Elephant Nature Park to learn from the elephant vet on staff, help provide medical care to animals in need, learn to test for various medical conditions in large mammals, and possibly observe surgical procedures in the on-site dog clinic. Students may also have opportunities to shadow the elephant trainer, participate in a diet study, prepare medications, or any number of other things going on at the park. 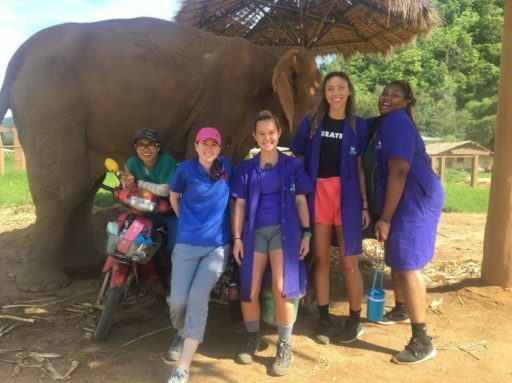 Students also generally have the chance to meet world-renowned conservationist and ENP founder Lek Chailert, and they get to learn a bit of Thai and get to know some of the elephants on the property one-on-one. While most dogs are very friendly, some would rather be left alone. It is important to approach all dogs carefully. In order to safely interact with animals in a shelter and clinic setting, students and staff need to have an understanding of animal handling and behavior. Staff and students will discuss animal behavior, including signs of anxiety, and animal handling and restraint before interacting with the dogs. 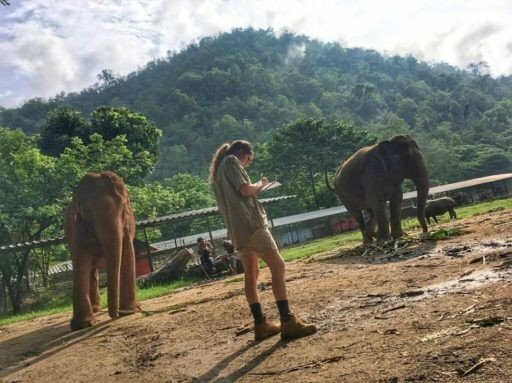 At the Elephant Nature Park, we work only with female elephants. Elephants are accompanied by at least one trained caretaker at all times. The Elephant Nature Park has been hosting volunteers since the early 1990s and has an exemplary safety record. 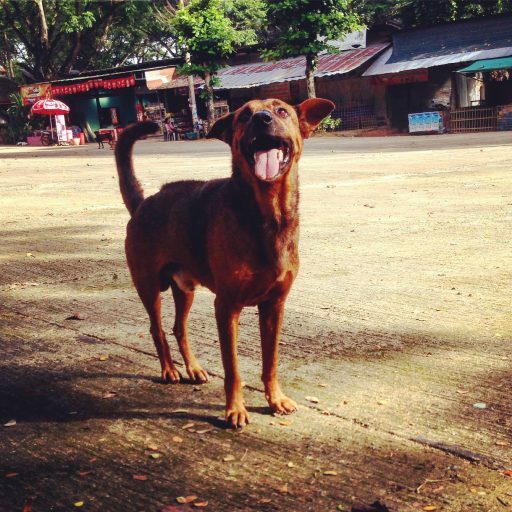 All dogs at ARK and the Elephant Nature Park have been vaccinated against rabies.